I should know some of these songs. It is Carol King after all. I believe there is a musical that is based on her life and music. I know that she was/is a mega-star. The first song, Jazzman, is familiar – but more as a parody of 70s music. I have no idea how this came into my collection. 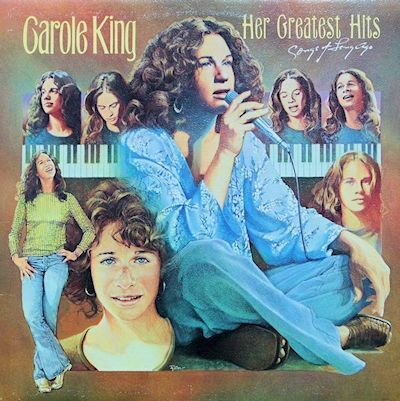 Perhaps there is redemption in Carol King’s voice, song writing, musicality that I am not getting now. I hear very dated middle-of-the-road music here. AM stations probably played this but I did not listen to AM – except when going up to cottage country where new listened to country music.